Leaks are one of the most common problems our team at Lex’s Plumbing is called for. Unfortunately, most of the time when you have an annoying drip or leak, it’s a sign of a bigger problem. If you ignore it or try to fix it yourself without the proper knowledge and tools, the small leak can turn into a larger problem causing water damage. There are all kinds of leaks you can have around your home and many different underlying problems that can cause them. For example, a “simple leaky faucet” or running toilet can be a sign of a damaged sewer line, cracked drain line, or a broken water line. At Lex’s Plumbing, we are experts in the field of detecting and repairing leaks. By inspecting the site of the leak, we are able to figure out exactly what’s causing it. Instead of taking measures to only repair the leak, we focus on fixing the primary problem which has led to the ongoing leak. 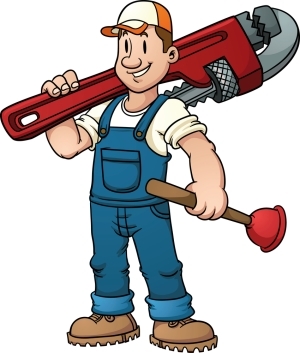 You can rest assured that our professional plumbers can take care of every type of leak in and around your home. Although not every leak may call for immediate attention, it’s better to get it looked at as soon as possible. A dripping faucet could lead to further damage, which means more of a mess and more costs down the road. We offer emergency services in the case that you do run into a problem which calls for immediate attention. Besides the annoyance and the chance of a bigger problem, an ongoing leak wastes water and raises your energy bill unnecessarily.